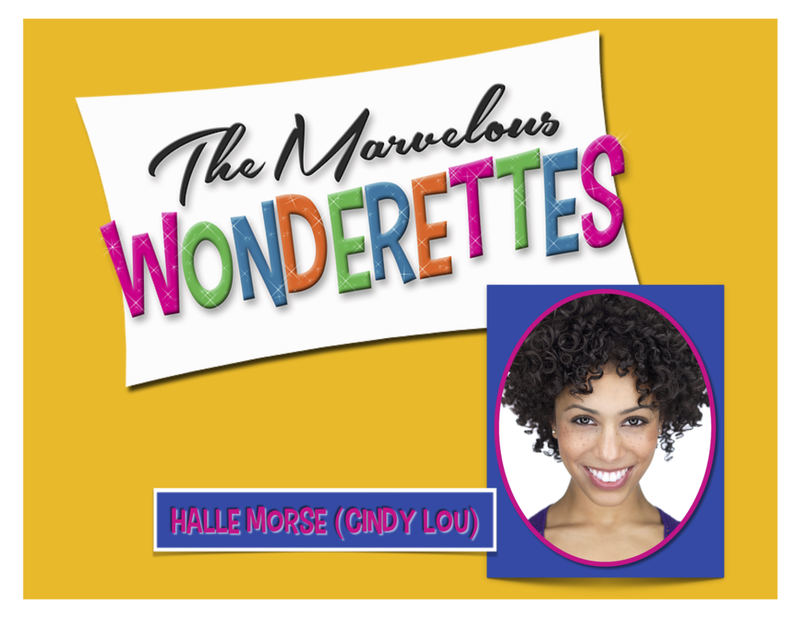 Halle is beyond thrilled to join the cast of "The Marvelous Wonderettes" off-Broadway at The Kirk Theatre on 42nd street! Replacing original cast member Jenna Leigh Green, Halle is taking over the role of Cindy Lou in this long-running hit jukebox musical! Produced and Directed by Tom & Michael D'Angora. Music Directed by Ben Rahaula.